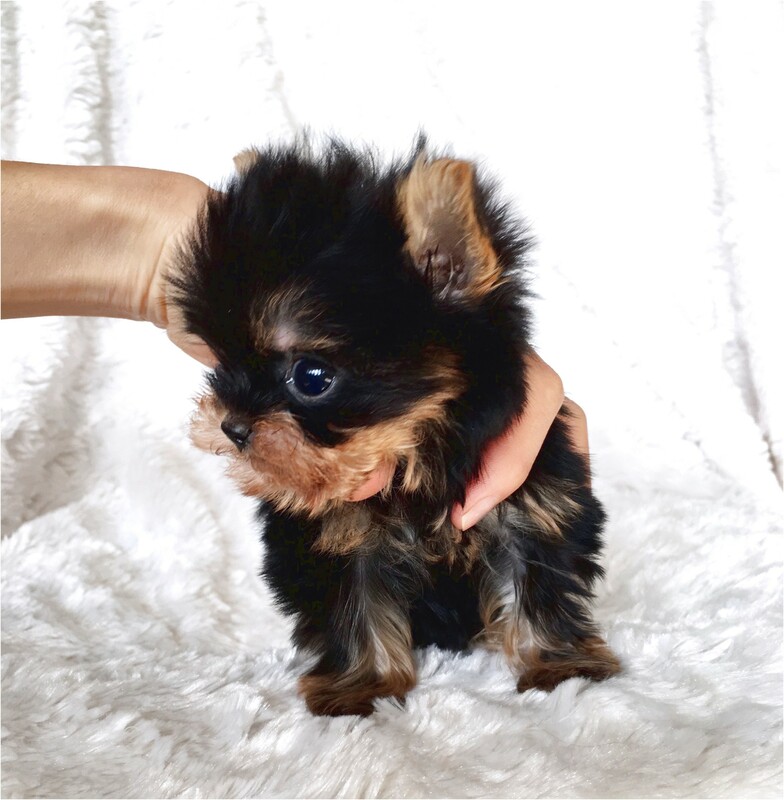 Sweet Female Yorkie $650. She's had all her puppy shots. No breeders please...Tail doc. Campbellsville, Kentucky Â» Yorkshire Terrier Â». $650 .